Home » West District Police seized 1966 kg Ganja kept concealed beneath a bridge in Jirania. 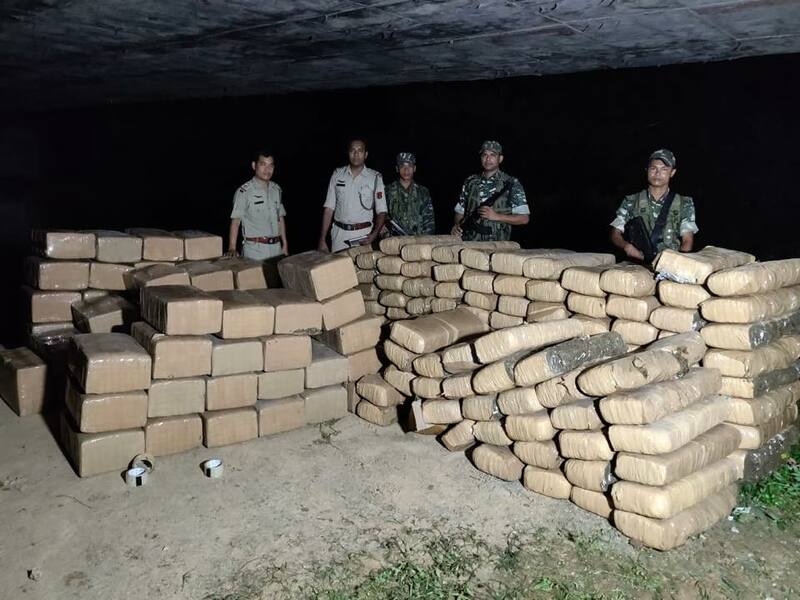 West District Police seized 1966 kg Ganja kept concealed beneath a bridge in Jirania. Drive against Narcotics and Illicit Trafficking continues. Today West District Police seized 1966 kg Ganja kept concealed beneath a bridge in Jirania.